Let's get ready for the 7th official Estonian Beatboxing Championship. The annual event take place at Sinilind in the heart of Estonia's capital, Tallinn. 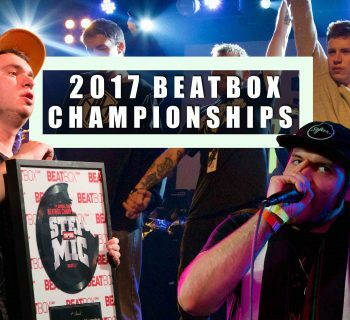 The new winner will enter the next Beatbox Battle World Championship for Estonia.